If I had my way, every new pistol shooter would start out with a 22lr target plinker. Maybe a Browning Buckmark, or a Ruger Mark III. They would spend a few weeks getting really good with that and feeling very comfortable, and then we would proceed to a larger caliber. Again, in this fantasy of mine, my gun selection would be very specific. 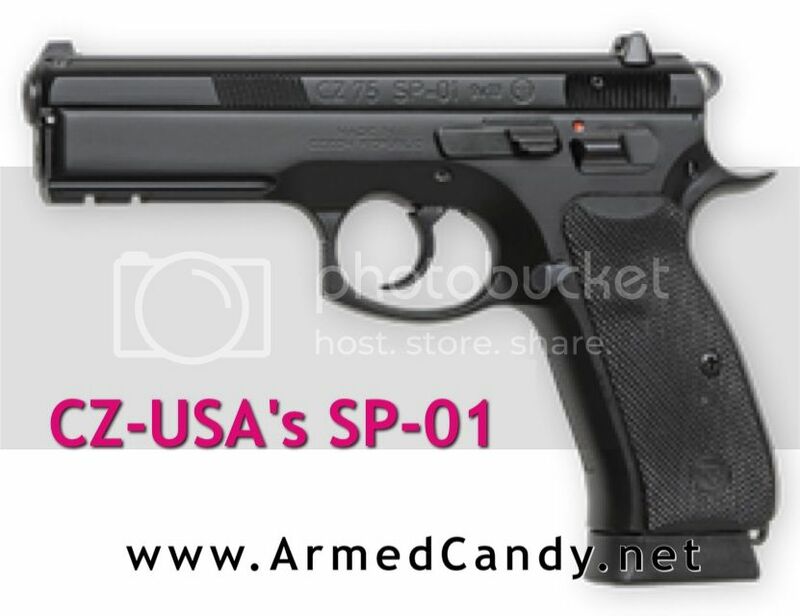 I would make a beeline for the CZ 75 platform in 9mm, and for a woman, chose the SP-01, for a guy, the new P-09 Duty. For a new shooter the transition from a .22 should be a smooth one. I could offer them a caliber between the .22 and the 9, but the CZ allows me to skip ahead. The 9mm is just a nice balance of stopping power, felt recoil and price. When paired with a solidly build all steel pistol like the SP-01, felt recoil doesn't give the new shooter a jolt. My only reason for choosing a different gun for the fellas, is that they tend to complain about the thin slide on the former. Both guns have great ergonomics and accuracy, which will help the newbie feel in-control and accomplished. 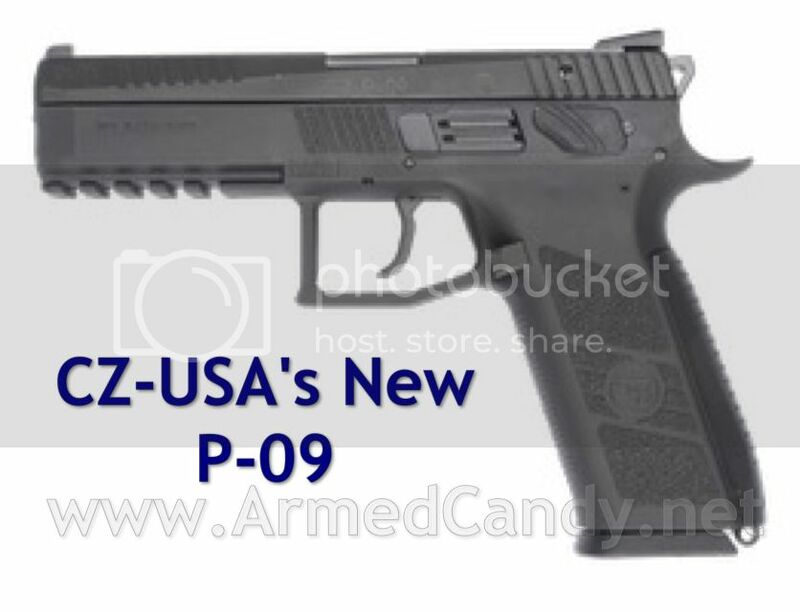 The P-09 Duty is a full size pistol newly offered for 2013. Previously, CZ had offered the P-07 Duty, which is a mid-sized option with the durability of a tank. This new model offers the accuracy of a full sized firearm with the toughness of a polymer pistol. Just like the the P-07, the P-09 comes with de-cocker or safety, which allows the user the option to switch, depending on need. (BONUS: if a couple is shopping for just one gun, the P-09 might be ideal because it comes with changeable back straps for different hand sizes.) I realize many in America are unfamiliar with the CZ brand, but I believe it's time for that to change. When it comes to pistols, CZ-USA has, at least as complete a line, as US leader, Glock. I would venture to say, CZ has even more. However, if we focus solely on the go-to Glock models for which sales people reach when speaking with new shooters, CZ's got you covered. The P-07 was CZ's answer to the Glock 19, and now the P-09 should give the Glock 17 a run for its money. 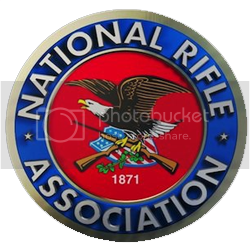 My way isn't the right way for everyone so I would only make suggestions how new gun owners should start out. I agree, a .22 LR pistol target plinker design is a great way to start. I own the Browning Buckmark Camper and it is a great gun. Moving onward, if choosing a step #2 handgun for home defense a CZ is a fine choice. It will probably be the next make of pistol that I purchase. I would Not recommend that Glock creature especially for a new shooter. If the CZ pistol does not feel comfortable in your hand there are many other semi-auto pistols to consider. For concealed carry, I suggest the snub nose revolver. It's simple, basic, reliable, and can be brought to fire without concern about racking a slide to chamber a round, turning off the safety, jams, and failures to fire. Remember: a street attacker can cross 20 feet in 1.5 seconds. You might need to react fast and instinctively under stress and I believe a snubbie revolver works best in this case. If you agree, check out the Ruger LCR .357 revolver which you can always load with the less kicking .38 special or .38 special +P ammo.